View Poll Results: Are you coming, and what will you eat? I'll be there; save me a burger or two. Sure, and I even eat hot dogs! I figured you'd bring tacos. I gotta be careful, the ambulance won't be able to fund us if I keel over with a heart attack. 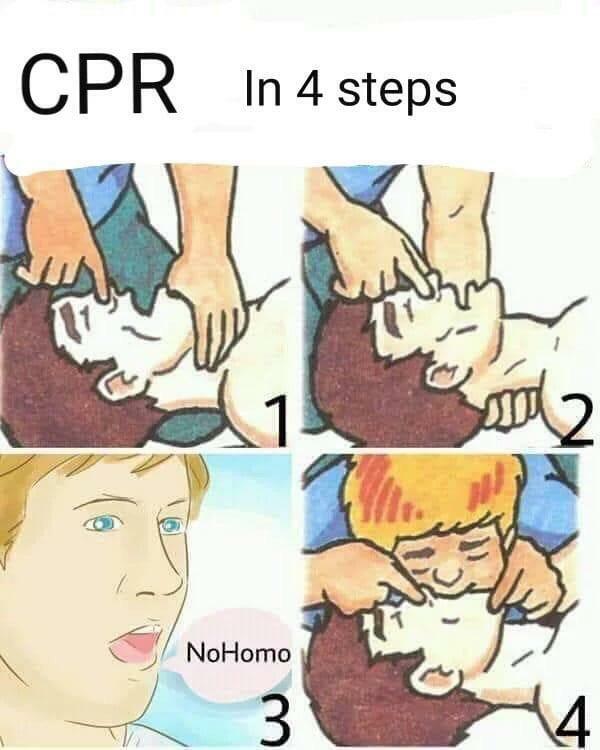 No worries - I'm CPR certified. I know the number to 911. I am sure that will help. WOW, an ACTUAL BBQ thread in the BBQ section!!!!! I can probably stop by for a little, it is on the way home after all.